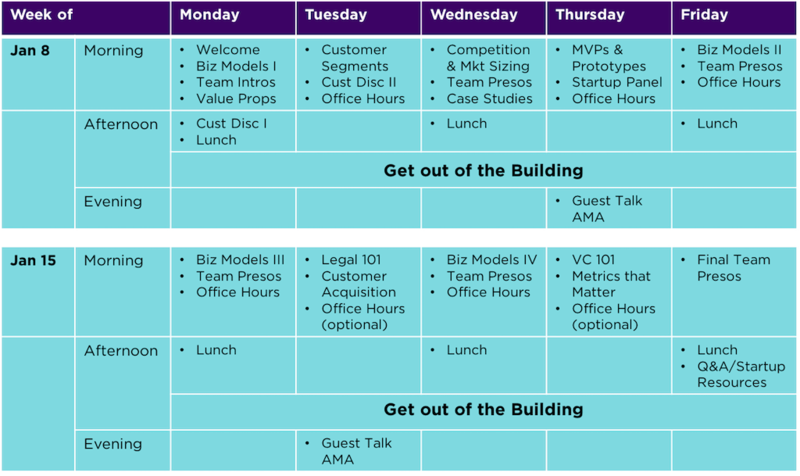 This coming January, the NYU Entrepreneurial Institute is offering a 10-day startup intensive program (aka a “sprint”) to help NYU undergrad, grad student and postdoc teams experiment, learn from customers, and receive expert coaching on their ventures along the way. If you have an idea or invention, and a team of at least two, want to start a startup, and can commit to the program full time from January 8-19, 2018, then this program is for you. 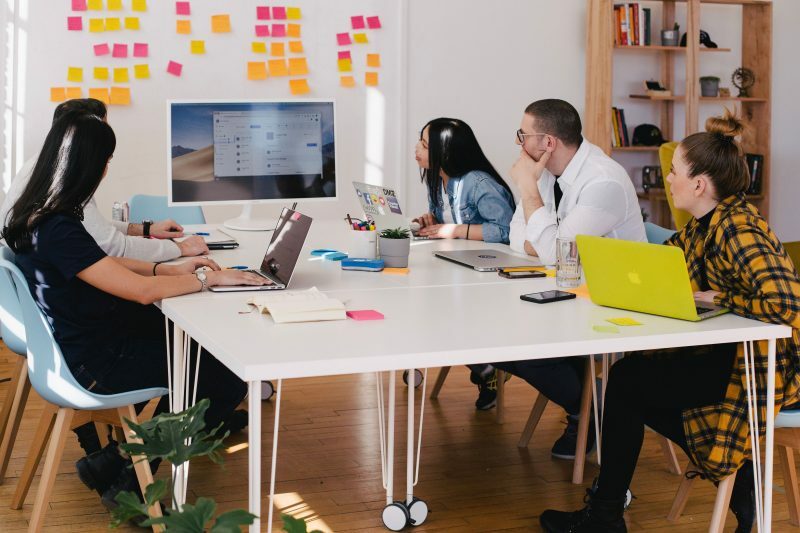 Over the course of 10 days, you’ll learn what it takes to make your startup succeed from the leadership team of the Entrepreneurial Institute, in a highly applied and experiential fashion. 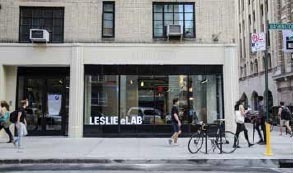 Each day, you’ll spend one-half of the day at the Leslie eLab, learning from and working closely with the Institute team as well as entrepreneurs and investors from the NYC startup community. You’ll learn how to interview your early adopter customers, articulate a crisp compelling value proposition, identify a scaleable and repeatable business model, build and test minimum viable products (MVPs), when and how to raise further funding, what type of legal entity you should form, and a whole lot more. The other half of each day, you’ll “get out of the building” testing your business model and product hypotheses with customers (don’t worry, we’ll teach you how to do that too). Each day following, you’ll come back to the Leslie eLab and tell us what you did, what you learned and what you’re going to do next. Each accepted team will be given a $350 grant to help build their product or service, along with a lot of food, legal advice and $5,000 in credits for use with Amazon Web Services. 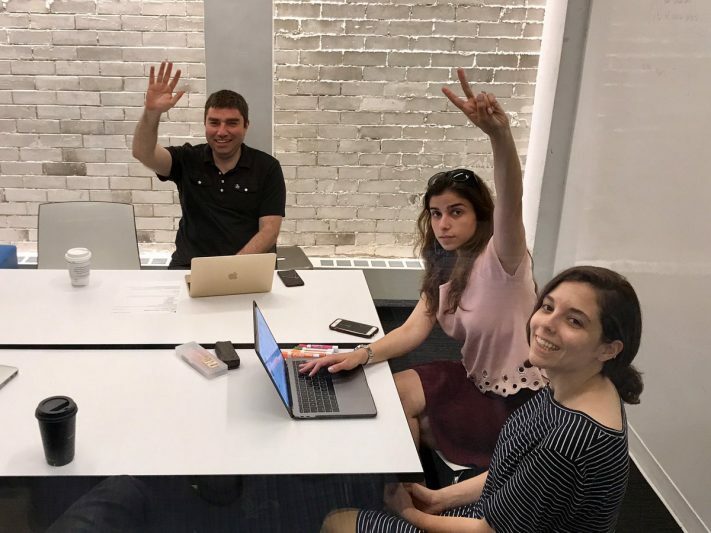 At the end of the two weeks, the two to three most promising teams will each be eligible for a $1,000-3,000 supplemental grant and will be guaranteed interviews for the 2018 NYU Summer Launchpad accelerator. A draft schedule is below. Learn more here. If you have the drive, commitment and availability (meaning you will do nothing else during the two weeks than work on your startup), then the NYU J-Term Startup Sprint is for you and your team. We can accept only 12 teams for this highly selective program, so if you are working on a startup, you should apply! Click here to learn more, sign up to attend one of the mandatory information sessions on October 30 (Leslie eLab), November 2 (Leslie eLab) or November 3 (Tandon Makerspace), attend the Team Hunt event on November 10 (Leslie eLab), and then apply before the Nov 20 deadline! 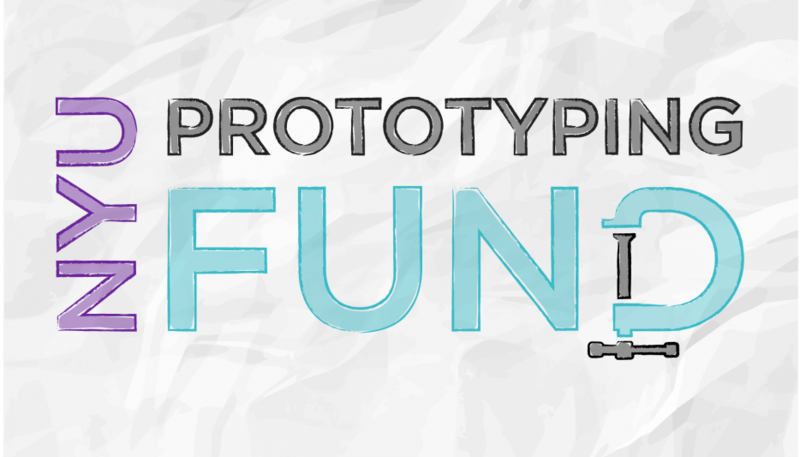 J-Term Startup Sprint is supported by the National Science Foundation under Grant Number 1644681.